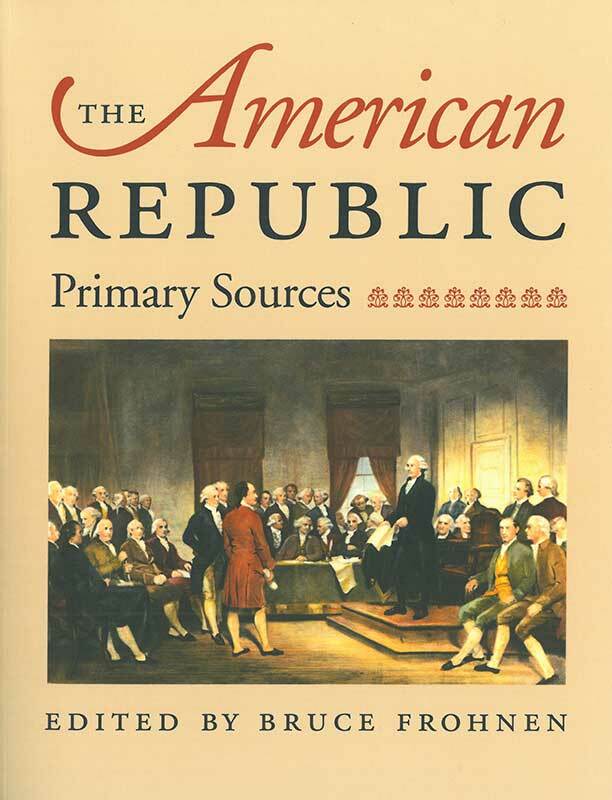 In Democracy in America (1835) the Frenchman Alexis de Tocqueville interpreted American society through the lens of democratic political theory. 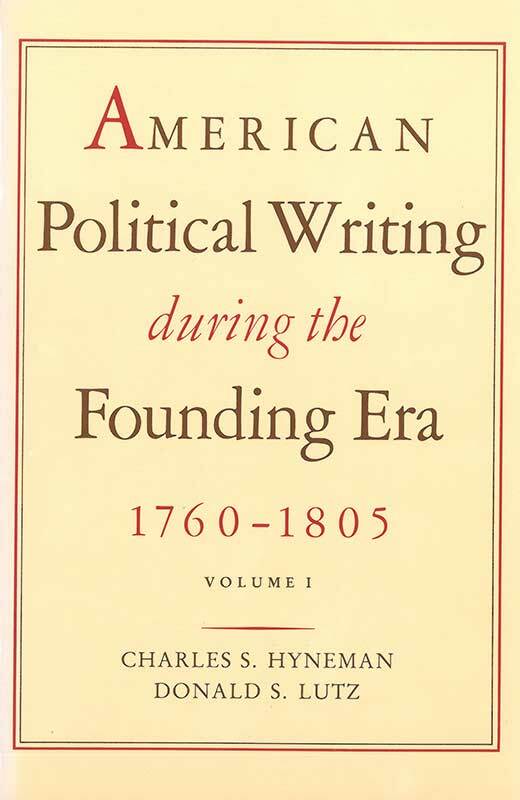 A half-century later the Scotsman James Bryce examined “the institutions and the people of America as they are.” Bryce presented his findings in The American Commonwealth, first published in London in three volumes in 1888. 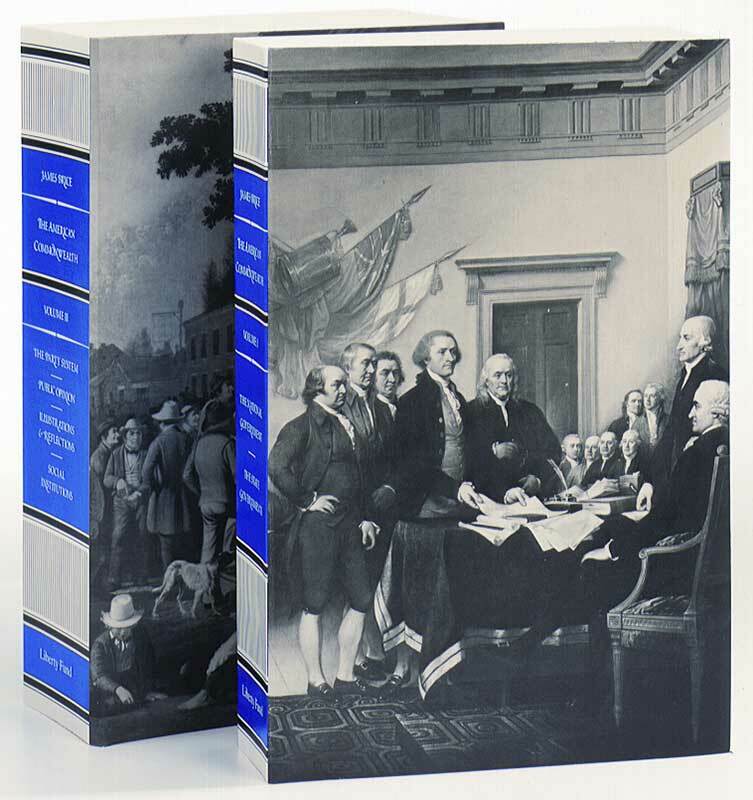 This new Liberty Fund two-volume edition is based on the updated third edition of 1941, which encompassed all the changes, corrections, and additions that Bryce entered into the previous editions. 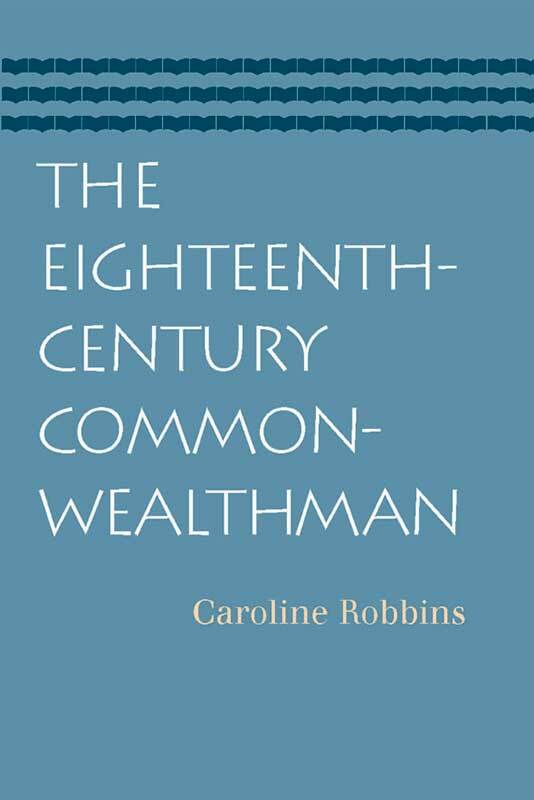 Its expanded appendix includes Bryce’s 1887 essay, “The Predictions of Hamilton and De Tocqueville,” and contemporaneous (1889) reviews of The American Commonwealth by Woodrow Wilson and Lord Acton. 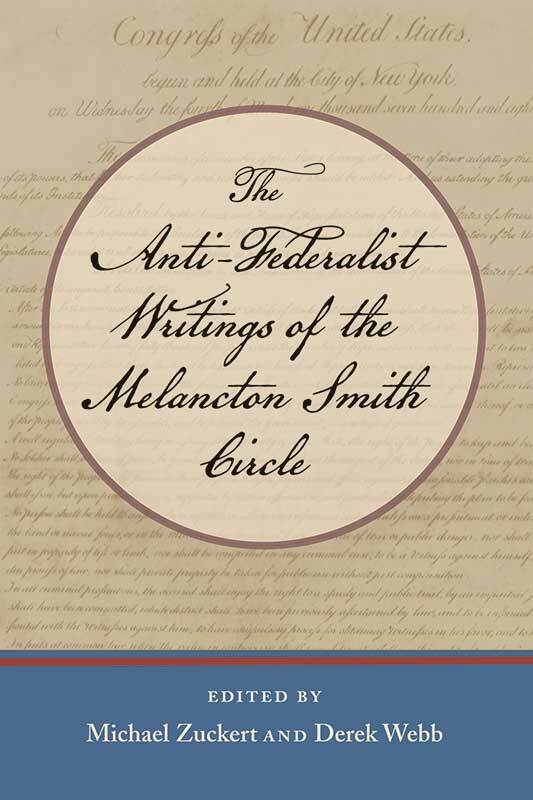 Many reference works offer compilations of critical documents covering individual liberty, local autonomy, constitutional order, and other issues that helped to shape the American political tradition. 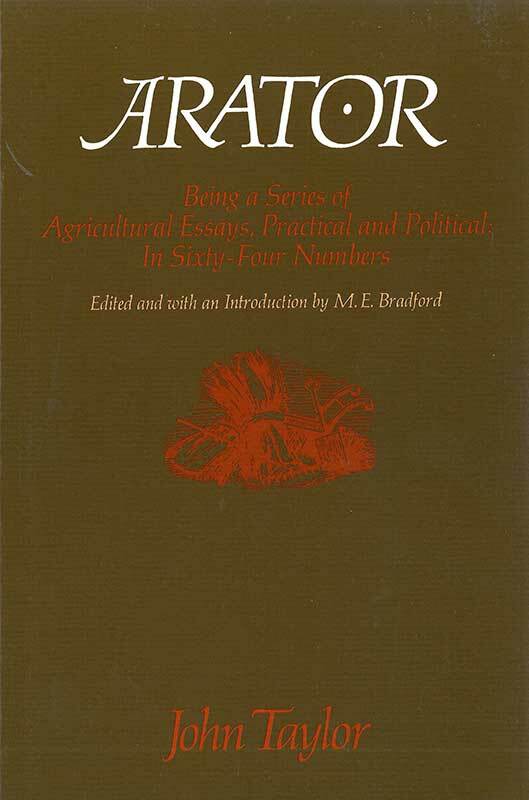 Yet few of these works are available in a form suitable for classroom use, and traditional textbooks give short shrift to these important issues. 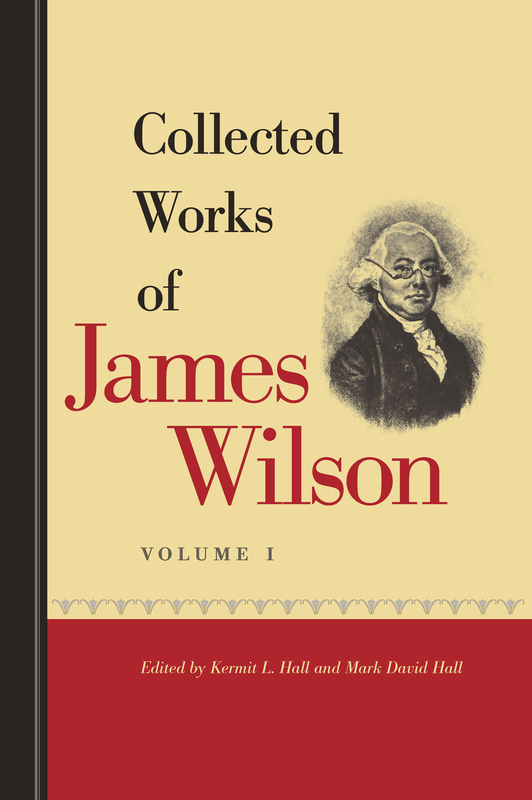 This two-volume set brings together a collection of writings and speeches of James Wilson, one of only six signers of both the Declaration of Independence and the United States Constitution, and one of the most influential members of the federal Constitutional Convention in 1787. 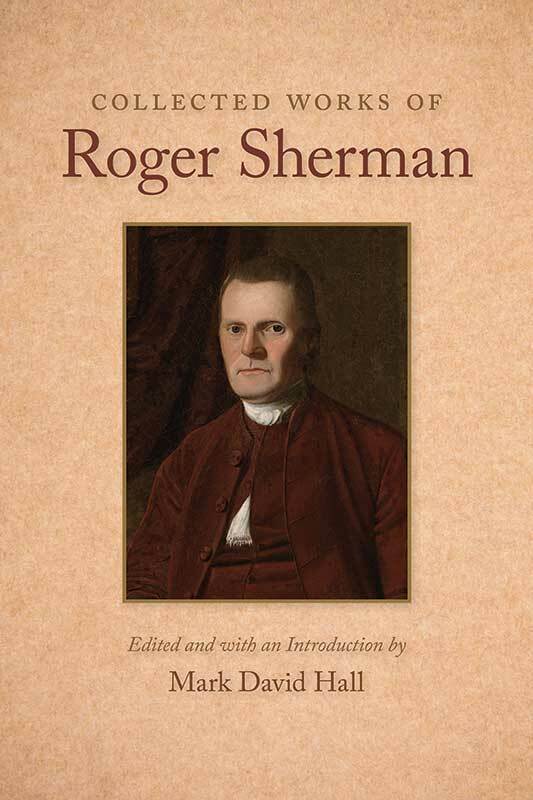 Roger Sherman (1721–1793) was the only founder to sign the Articles of Association, the Declaration of Independence, the Articles of Confederation, and the Constitution. He served 1,543 days in the Continental Congress and was a member of the five-man committee that drafted the Declaration of Independence. 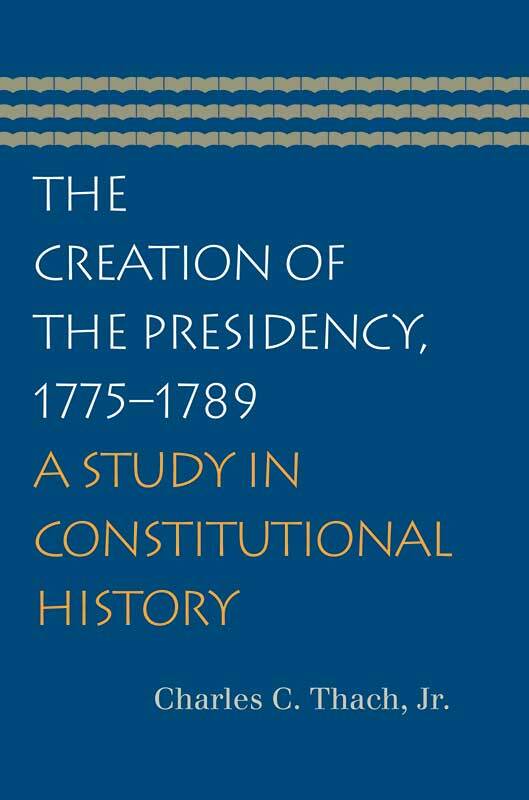 The Creation of the Presidency, 1775–1789: A Study in Constitutional History By Charles C. Thach, Jr.
Fresh from a battle against monarchy, the American Founders were wary of a strong executive, but they were equally conscious that unchecked legislative power risked all the excesses of democracy. Creating an effective executive who did not dominate the legislative body posed a significant challenge. 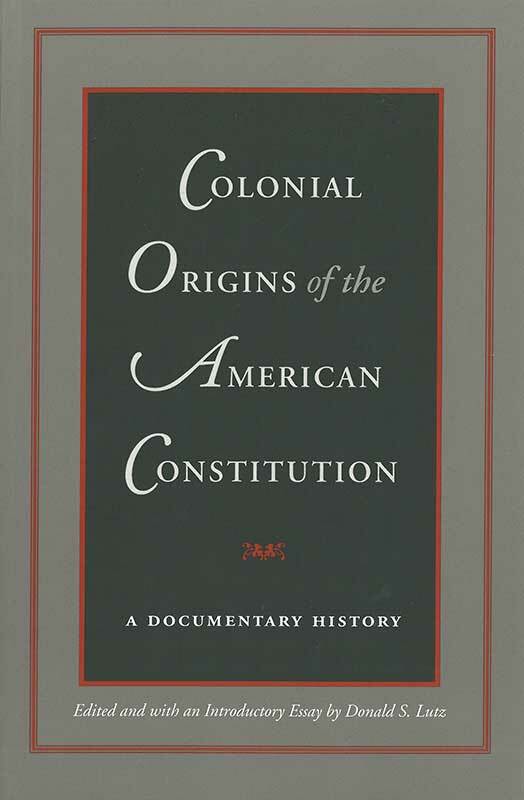 In The Creation of the Presidency, 1775–1789, Charles Thach’s lucid analysis reveals how these conflicting concerns shaped the writing of the Constitution and the early clarification of executive powers. 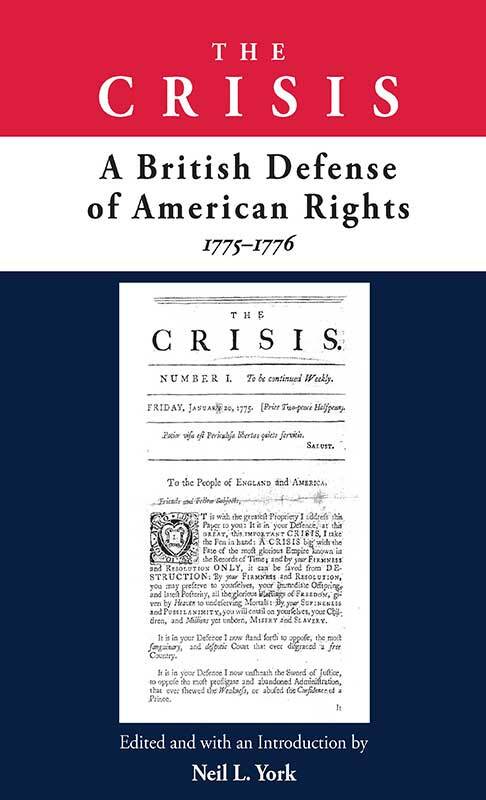 Having won independence from England, America faced a new question: Would this be politically one nation, or would it not? 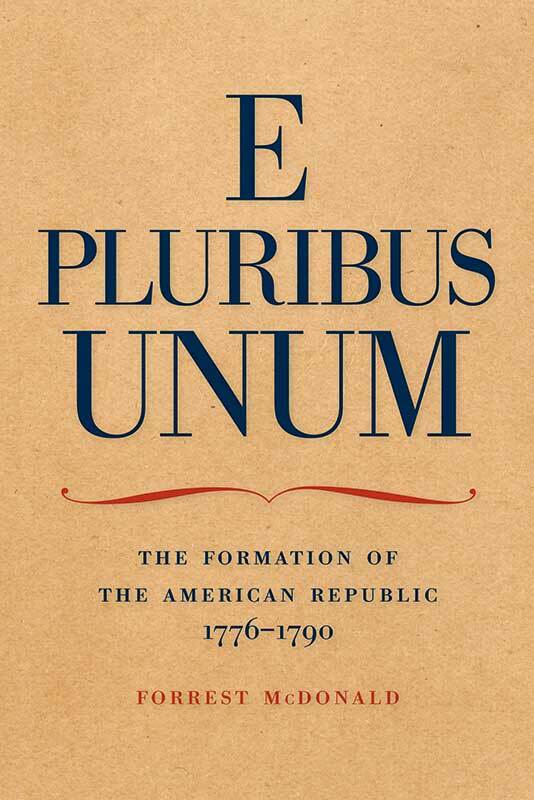 E Pluribus Unum is a spirited look at how that question came to be answered.